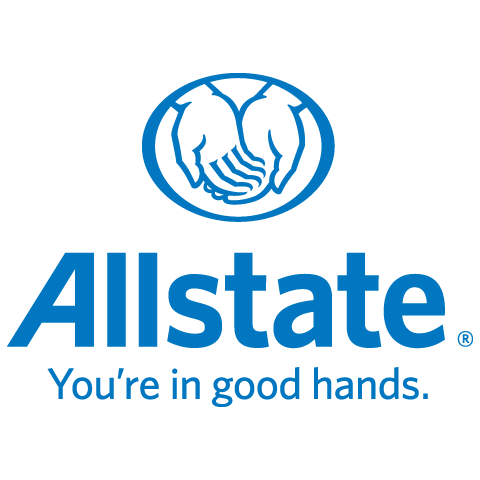 I’m Cindy MacIsaac I’ve been an Allstate agent for 3 months and have been in the Insurance Industry as an Agent for 18 years.. I’m also Chamber member with Allstate. This wide range of experience has provided me with the knowledge needed to serve my customers with the best quality, care and advice. I’m a proud mom, and BDA with Allstate who is also pleased to call St. Albert home.